It’s clear that Google is now ready to take the marketing of the “Chromebook” to a whole level by promoting the web netbook straight from the homepage of Google.com. 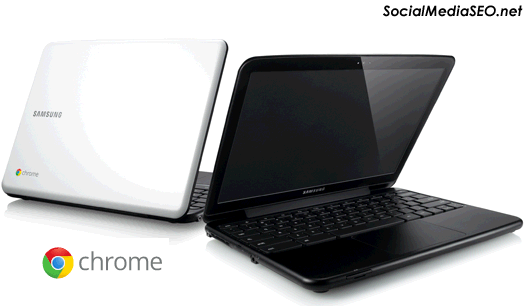 This is the first time I can recall seeing anything about the Chromebook being displayed directly on Google.com. And as the #1 (sometimes #2 depending on what ranking you’re looking at and where Facebook.com is currently ranked), site in the world, the Google Chromebook will now get some serious exposure. You can pick up the Google Chromebook from Amazon right now for as low as $349.00 for the Acer AC700-1099 Chromebook (Wi-Fi).